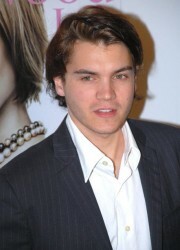 See the gallery for quotes by Emile Hirsch. You can to use those 7 images of quotes as a desktop wallpapers. I've realized that what you think of when you make a 'big movie,' if it's actually a green screen movie, it's like doing independent New York theater because you don't have any backgrounds or props. So it's kind of like making the lowest budgeted film you could possibly imagine, plus $100 million. 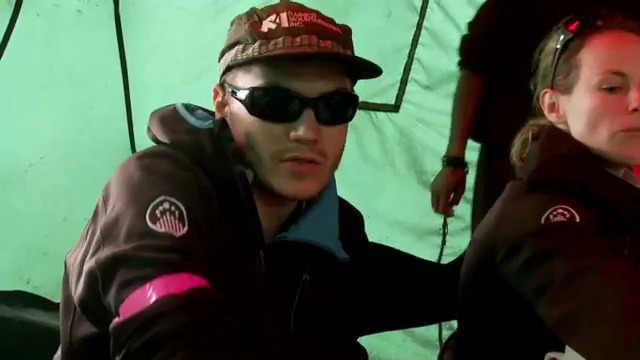 On 'Into The Wild' I spent months risking my life and on 'Speed Racer' I spent 60 days acting in front of a green screen. No danger to my physical self, but I sure had to use my imagination. There's something about the good-hearted guy fighting the system. I just love that. That's how 'Speed' is. 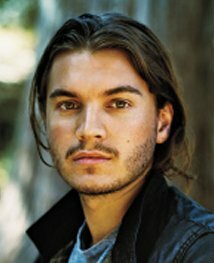 He's a really focused guy with a heart of gold and the corporations are trying to crush him and use him for his skills to make them more money. Well, when I was a kid and I watched 'Speed Racer,' I used to always watch it in the morning with my cereal. And when I ate the cereal, I would pour soda into the cereal because we never really had milk for some reason, I don't know. I'm not a ball in a pinball machine. I know what I want. I was so grateful to have made 'Into the Wild' before I made 'Speed Racer' because on 'Speed Racer' I was indoors every single day, every single scene, on a green screen. Some of the time, just to pass the time, I would think back to climbing mountains in Alaska. That really helped me. How much cooler was Oz than seeing the little dude behind the curtain? I don't have an interest in any car that isn't good for the environment, other than maybe an aesthetic quality in a picture book. I'm a very, very conservative driver. I'm not staying away from any genre. I'm trying to get scripts that I like. I've definitely had ideas and plans that sometimes exceed my means and capabilities. If you give an actor any wiggle room to whine in situations where they want to whine, you're gonna whine. 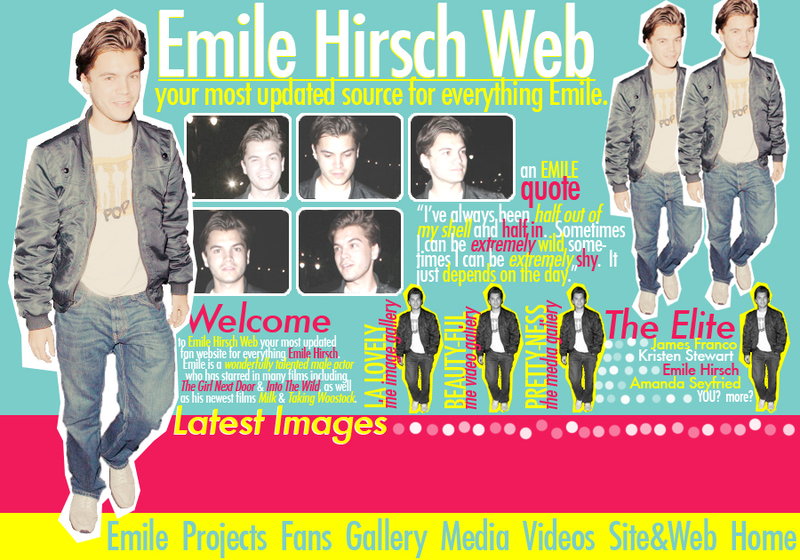 Much more quotes by Emile Hirsch below the page. The genres are widening. I don't think that there's as many limitations on the kinds of projects that actors can do as there once was. There's something just so kind of smooth about politicians. 'Brokeback Mountain' just blew me away. I'll always remember talking to Heath Ledger just after he finished that movie and he was going on about working with Ang and how incredible he was. I had the misfortune of getting what skateboarders call hippers. It's when you fall on your hip again and again and again, just the same spot. It turns into like a blue purple bruise and it's just torture because I had to keep on doing the same move, going around in the pool again.